Peoples may misunderstand me for being a well-spoken person for one or two occasion whereby I can talk good. Sort of lah. I have this friend who speak great in front of audience and somehow having the strangest stage fright ever. The point here is that all of us can do speak well in front of many people but we just have to know the "how" of it. 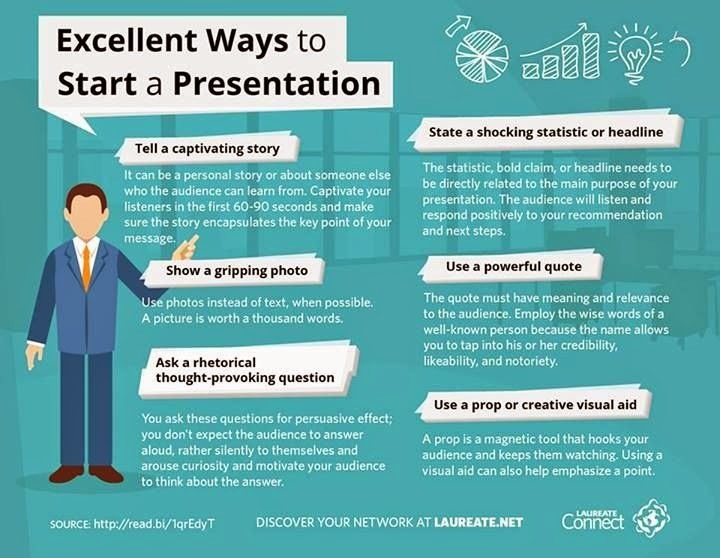 This is mainly my experience especially because we do need to do lots of presentation. Sadly not many of us actually good at explaining even though we have been doing that for quite sometime now. Most of us, so-called "professionals", simply read from slide. It is quite sad actually. The main problem is that most of us, yes us, me included, is just too nervous. This post also aims not to fight nervousness in presentation but also in daily conversation etc etc in life. The most important thing I notice is that to be able to explain better is to understand is best first. I mean to really understand it. Some of the better students here which explain better do avoid jargoans although we can understand the jargoans. It is simply because the explanation will be easier to be conveyed. Speaking in simpler languange also help to make people to pay attention to you especially for us since we need to talk in English. Yes we were good at understanding English but using simpler language require less work in translating thus making people less distracted. Say you want to approach people to ask for something like sponsorship for example, if you understand you goals and your programs better you can easily recollect points when asked. You would easily become less confidence when you can't deliver what the person want to know. One thing will lead to another and may makes you even nervous. So please gets your fact together! You may not have much benefits for the company you approach but the "care" that you show would give some impact. Next, especially in presentation, please use less words in your slides. There is these techniques we learned in matrics named CASPER techniques. You can read it more here (it's in malay) which basically tips on doing better slides. Many of us would either don't know or don't care about the right techniques to do a slide. You can't crammed all the facts. You may omit certain point. You have to show out the main point in bullets! Many more do's and dont's we didn't practice. Some say it is easier since we can simply read it when we nervous. I think this is why we become even worst in presentation since we have this "life jacket" plan. It will not improve your nervousness since you have been accustomed to this safe plan which actually destroying you slowly inside. (Quite exaggerated but i like the sound of it. Hee~). If you have done my first tip, to understand better, using simpler words will help you deliver better since you need it to organize your thoughts only. After that, PRACTICE PRACTICE PRACTICE. Nothing can beat the power of practice. Don't trust those propaganda saying you need to be yourself etc etc. I don't believe in myself when I'm not prepared because I know that I will resort to many foolish decisions when I'm nervous. Don't you have those feeling when you do something and you like "I can do better than that". Yes you do only when you are well prepared! You are not the real you when you are not prepared. That "unprepared you" is mistakes bound to happen and that is not you. Afterwards, set your mind that everyone is the same. Allah have created everyone of the same equality. No one is more superior that the other. Especially when you try to do presentation when everyone is at your age and understand nothing of that topic that you will present. I mean, you might messed up the facts yet none will realized. *evil laugh* . Ok. Having this thought actually calms me since I know they want to know (or in my case they have to or else the can't answer exams). Most importantly is that I realized that no one really that keen on remembering your mistakes anyway. The funny ones , maybe , but it won't do you any harm. Just stop being nervous and give your very best. Not for anyone but you yourself. I always have this thought to put myself in the place of people who will be listening to me and imagine if i messed up my words. Yup, nothing too bad would happen in y exaggerated dream. You would only saying the wrong facts only to be corrected by the lecturers or people declining your offers which then you can go propose to other company better. Especially among your friends, the may even consoled you afterwards since they understand your situation anyways. If you are feeling more diligent, go find out some youtube clips to see how better peoples doing better presentation. 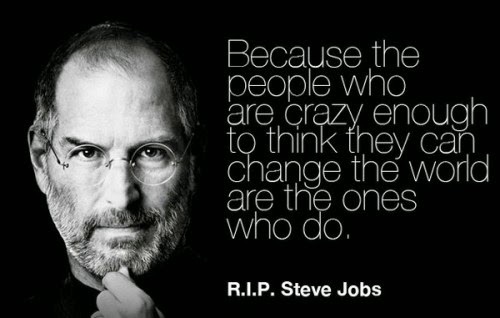 I would sugget Steve Jobs since everyone is so keen on his presentation whenever Apple have new product. He really is something. Last but not least, I can give you thousand of tips but none would work if you didn't understand the gravity of the problems here. Fresh graduates is so horrible at speaking confidently, including me. Many have mistaken that peoples were born with it. You ares so wrong. It was learned. I notice if you have that kind of parent which nurture you to this path you can be that outspoken-friendly person.Yes, the person that you see can be well spoken ones were also learned it by their parents way of raising them. Stop thinking that it is not important because many of us feel too comfortable in this spot when we as a student need to move forward. 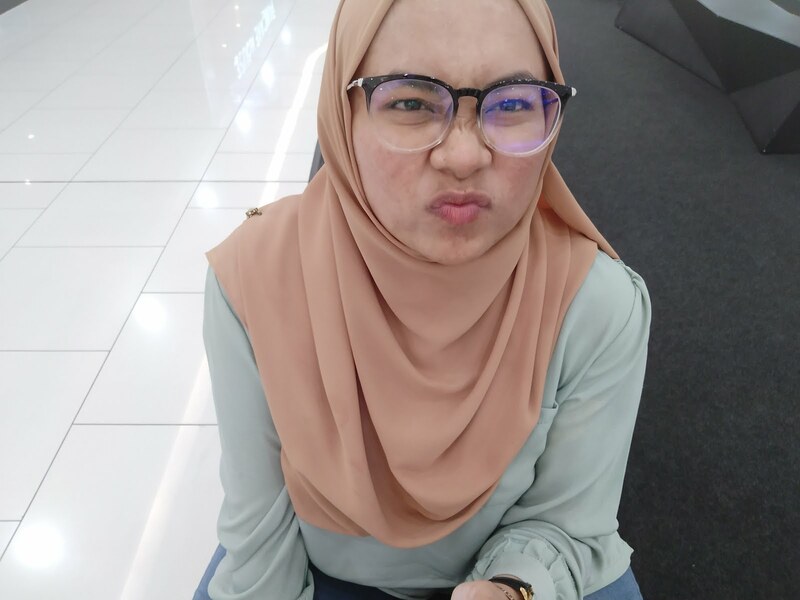 Sort of lah. I have this friend who speak great in front of audience and somehow having the strangest stage fright ever.